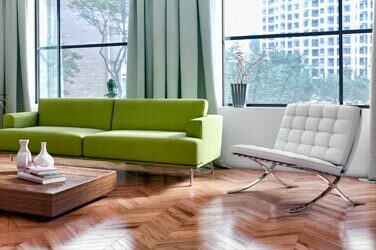 The purpose of any reception area is to introduce a space, and your furniture plays an invaluable role in this respect. 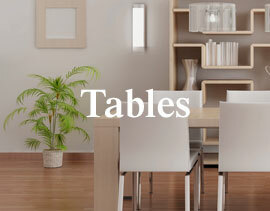 Warm and welcoming, your choice of dining chairs, bar stools and tables should produce a positive ambience. From hotels to corporate buildings, surgeries and more, these areas summarise the mood of a setting. And, doubling up as a waiting area, the reception matters, so be sure to show you care with a strong set of furniture. 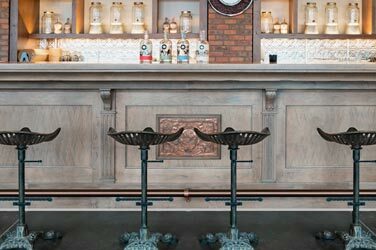 Our collection of commercial bar stools can be placed anywhere, from the front desk to the bar area. 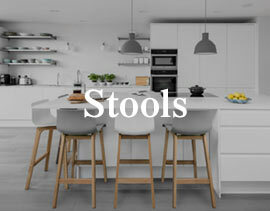 From waiting areas to reception bars, low stools create casual comfort at a universally accessible height. 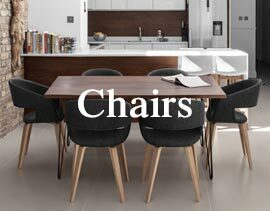 Make the right choice for your reception with our expansive selection of comfortable dining chairs. A great alternative to a traditional long bar, our bar tables are a great choice for any reception area. Ideal for conducting casual meetings and more, dining tables can be used throughout a reception area. Place a funky chair or two in the corner of a reception area for a look that’s fun, engaging and fully functional. As the first and last room a visitor sees, it’s crucial that a reception strikes an immediate, immaculate impression. First impressions form within ten seconds, and they count for a lot. Of course, different spaces have different requirements, making every reception area unique. 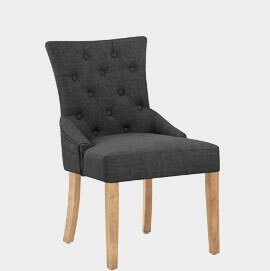 For example, in a doctor’s waiting room, any dining chairs should be wipe-clean, supportive and neutral in appearance. 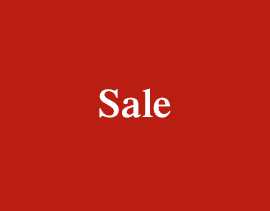 These kind of considerations are all catered for by various items within our range, though you are, of course, encouraged to contact us for more detailed advice. 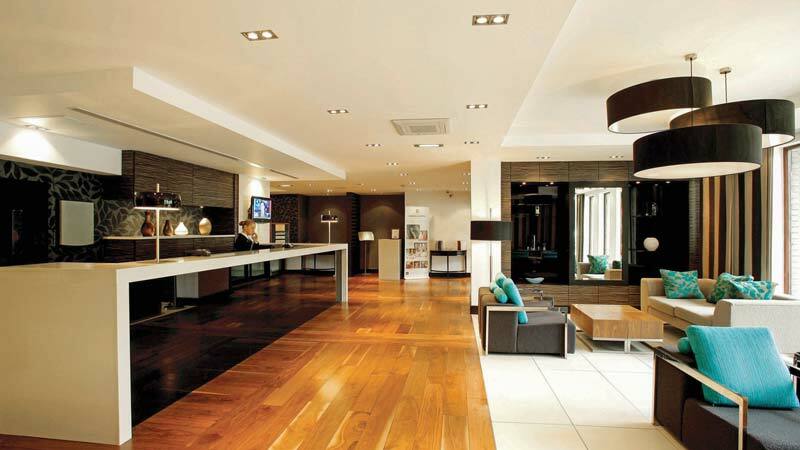 Modern reception areas can be hugely casual or understated; corporate or boutique-like; public or private. 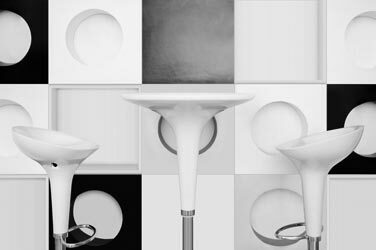 In the likes of a hotel, the reception space may be used to conduct meetings, whether between businessmen and clients or tourists and holiday reps. Low stools often prove ideal in these scenarios. Situating occupants at dining height, these space-saving structures provide a comfortable resting spot, in addition to enabling the people standing behind to secure a view of any platform. Coffee tables are a natural accompaniment, and offer a smart spot for anything from paperwork to laptops, net books and more. In addition to the role it plays in establishing a visual theme for your space, good furniture can be used to keep staff comfortable. Receptionists must retain a calm and professional demeanour at all times, and the simple use of good office chairs can make a significant difference to their performance, enhancing morale in addition to consolidating the polished look of any space. A reception space may integrate a bar area, with commercial bar stools creating a beautiful trademark look. 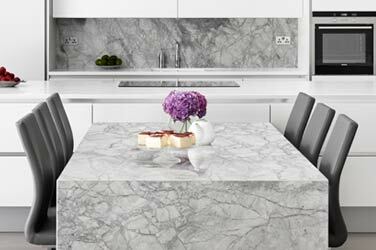 Heavy stable flat bases are often preferred as they can firmly root a design in place while projecting a clean, crisp and cool aesthetic. 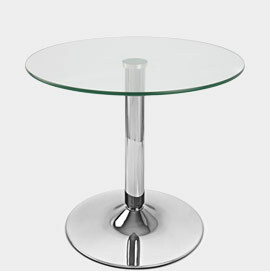 You may even wish to pair yours with one of our bar tables, with these items providing a compact, practical and sometimes even foldable alternative to bulky bars. Indeed, foldable or stackable furniture is commonly used in reception areas and indeed, any location which can double up as a hired space. Ideal for anything from weddings to setting-off points for excursions, stylish items of furniture that are easy to store away make for universal winners. Regardless of location, the right reception furniture will bring it to life beautifully. Strong, stylish and much more besides, it will help to transform any location into one that is ripe for success. 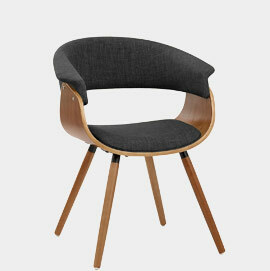 Give your customers somewhere comfy to wait with the stylish Verdi Chair. 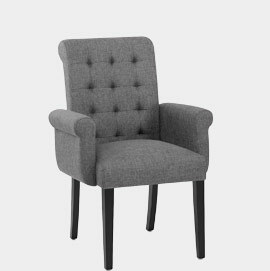 The accommodating Grafton is a comfy piece for a modern reception area. 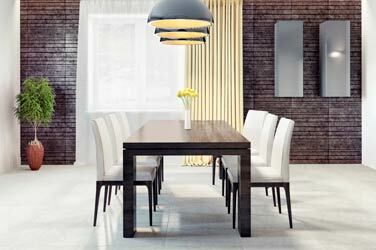 Scatter Glacier tables around a waiting area for a more relaxed and homely feel. The Packwood will add comfort to a reception area with its plush design.